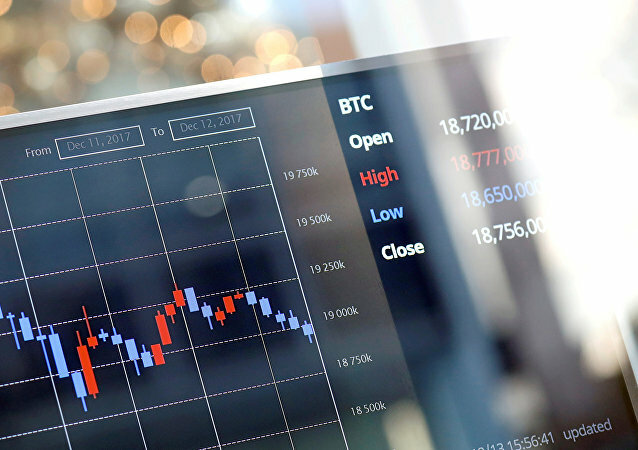 The firm HelloGold plans to launch its cryptocurrency product, dubbed GOLDX in Thailand later this year, according to the company representative. MOSCOW (Sputnik) - The price of the world's most famous cryptocurrency, Bitcoin, has surpassed the $11,500 mark and continues growing, trading data showed on Tuesday. Despite the fact that last year French National Front Marine Le Pen’s plan to pull out of the Eurozone cost her votes in the presidential election, the leader of the Italian Northern League party Matteo Salvini still prefers to play the “no single currency” card, reiterating his opposition to the euro. 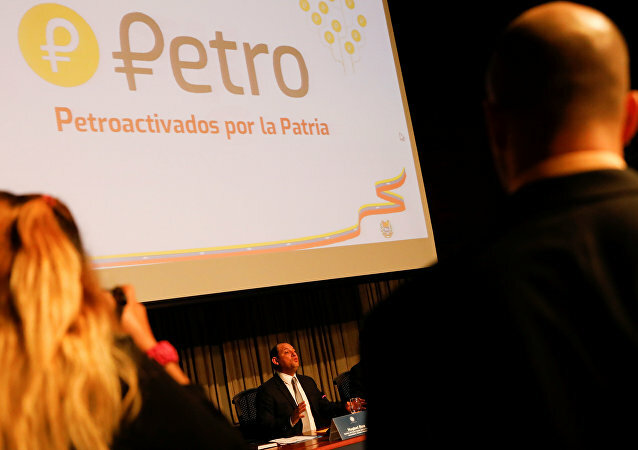 MOSCOW (Sputnik) - The pre-sale of Venezuelan own cryptocurrency "Petro," which is backed by the country's oil reserves, has started. 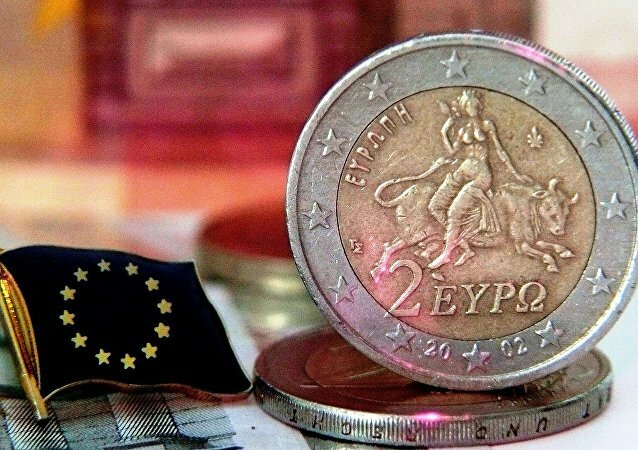 MOSCOW (Sputnik) - The European Stability Mechanism (ESM) is unlikely to transfer the next financial aid tranche of 5.7 billion euros or $7 billion, to Greece earlier than in the second half of March, Managing Director of the ESM Klaus Regling said Monday.